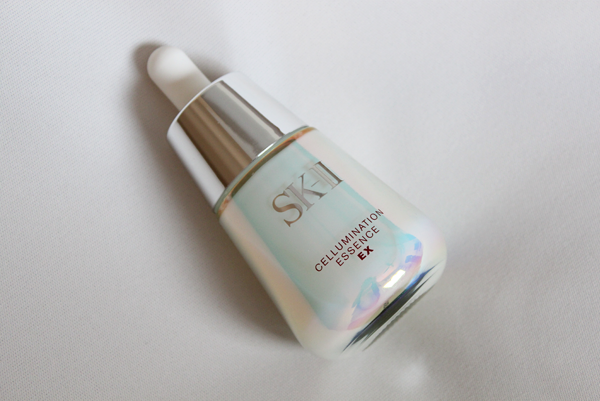 SK-II's Cellumination Essence EX is a potion that delivers brilliant, translucent aura skin, by improving both the RGB balance and RGB variance. Formulated with the Aura-bright Cocktail with Pixel White, it evens out texture and tone from the micro-level, treating pigmentation and increasing the plumpness of our skin. Pixel White is responsible for the former; it blocks skin's stress receptors that are responsible for causing pigmentation. The latter is the work of 3 other key ingredients; Pitera, De-Melano P3C and Talape-white. All these work towards skin that's crystal clear and aura-bright... Even at a close range of 20cm! After cleansing and applying the Facial Treatment Essence, warm up your hands by rubbing them together. Then, take 2-3 drops of the Cellumination Essence EX and spread them on your face, from inside to outside and from bottom to up. Run your fingers across your face and press gently to increase blood circulation. 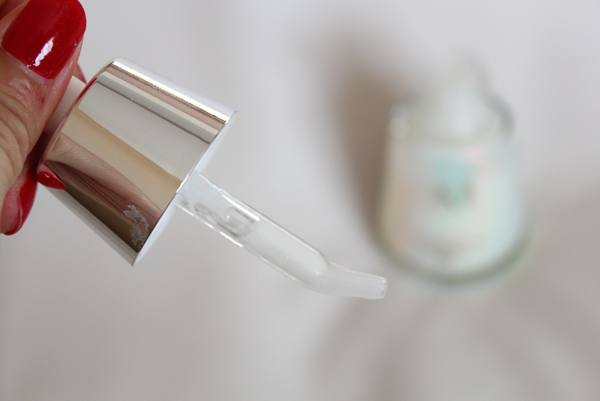 The opaque white essence is housed in a 30ml jar. It is milky and spreads out easily. 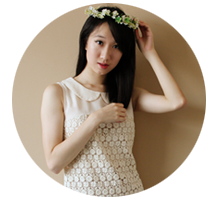 Absorbed by the skin quickly, it leaves behind a very thin layer which doesn't stay for too long. The skin feels smooth and hydrated. 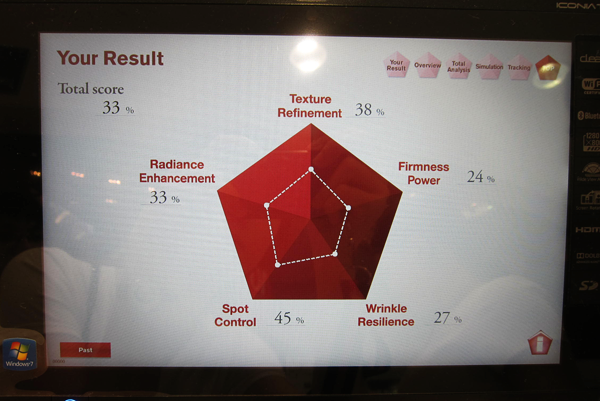 I apply Stempower thereafter. Just like the previous blogger challenge for the Stempower (Click here to read! ), I went for the Magic Ring Counselling before and after embarking on the challenge. 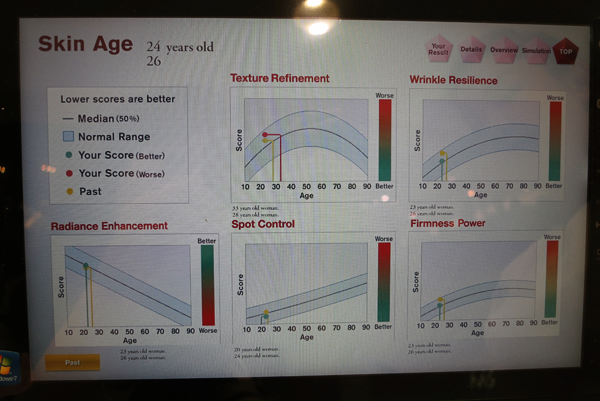 The above's my results for 'before'. I was trying out some new products at that time and they weren't exactly hydrating. Hence, the dismal results. 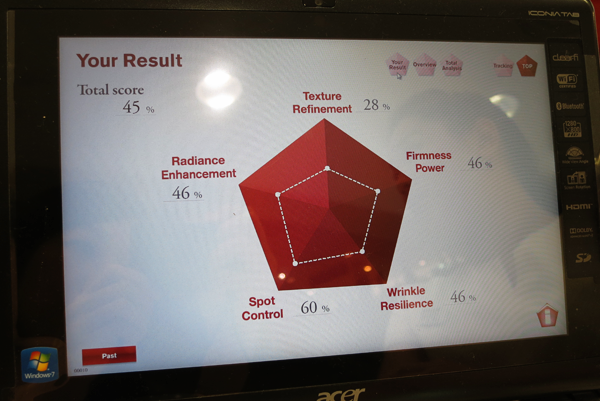 :\ My skin had the health of a 26-year old's. That's 2 years more than what I actually am!!! Oh, gloom! 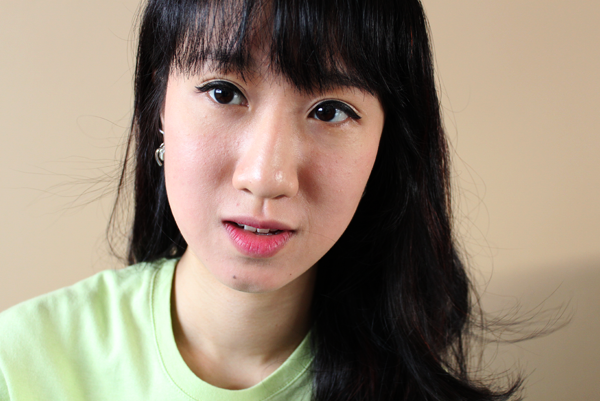 And here's how my skin look more than a month later (A week before and this Tuesday!) I have on very light makeup and my skin looks pretty radiant and glowing! My texture still isn't very good... I just got back from a 9-day trip to Taiwan. Every night, M and I hung out at the night markets till about 1am and only hit the sack around 2.30am (Suppers are very important!). Eeps! Work starts next week so hopefully, healthier sleeping habits will solve that! 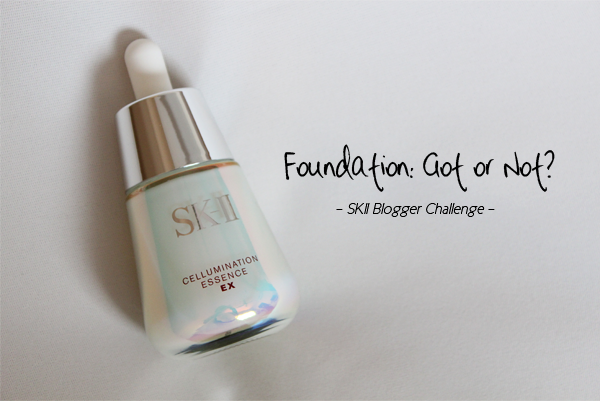 Do give SK-II's Cellumination Essence EX a shot and perhaps, take the challenge as well? 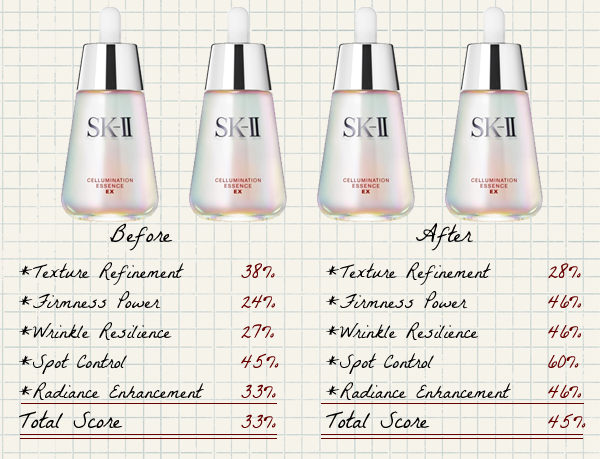 (: SK-II's ever-friendly beauty consultants are always ready to help with your queries. At the same time, if you have any questions for me, just leave a comment and drop me an email. I'll get back to you as soon as I can. 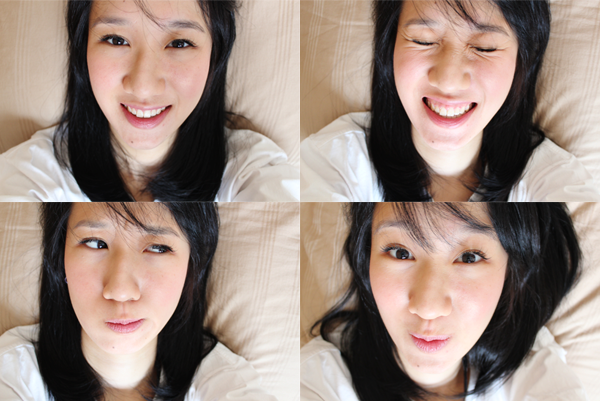 :D Cheers to aura-bright, crystal clear and translucent skin! Just read your blog. Great review it is! I just wondering if you ever try the whitening spot specialist (that's what we call in Malaysia, the dark spot corrector I supposed). Do you know the difference between them? Thank you n cheers!